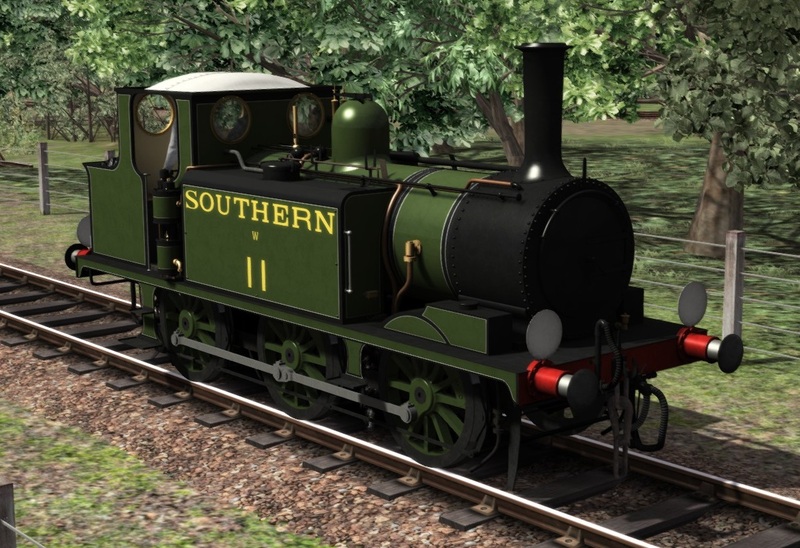 A very quick post today just to show the A1X in Southern Olive livery, one of 3 Southern Railway liveries we have planned. 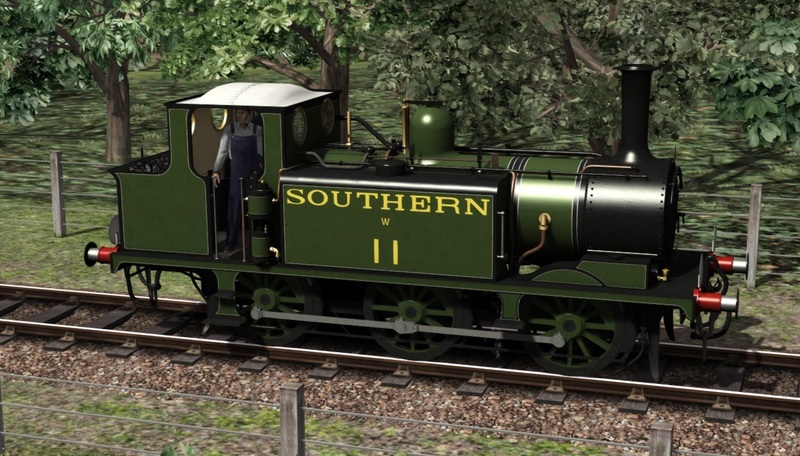 All of the options shown previously are available for this version of the A1X but we've chosen to show it in it's familiar Isle of Wight set up. As with a majority of liveries will also come on the A1 variant. 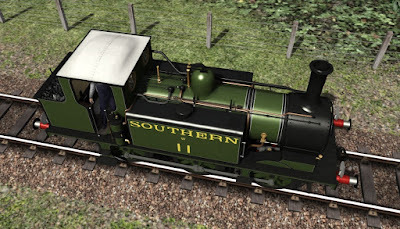 More liveries next week. We also hope to share some news soon on how all of these Terriers are going to be published. 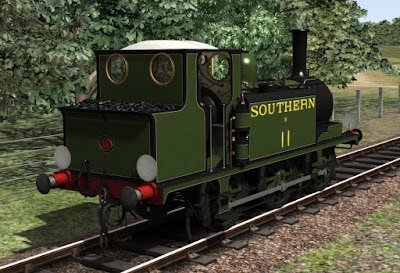 When will the terrier be released onto steam and what routes are required for them? 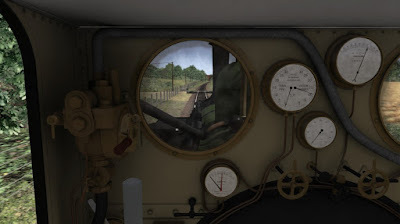 We hope to announce the details of how, when and where we will be publishing in the next couple of weeks. 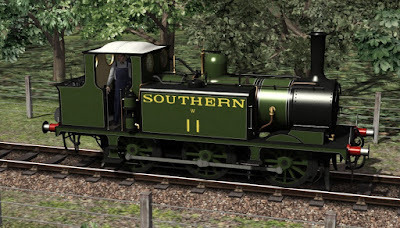 I've always loved the Southern's green livery :). 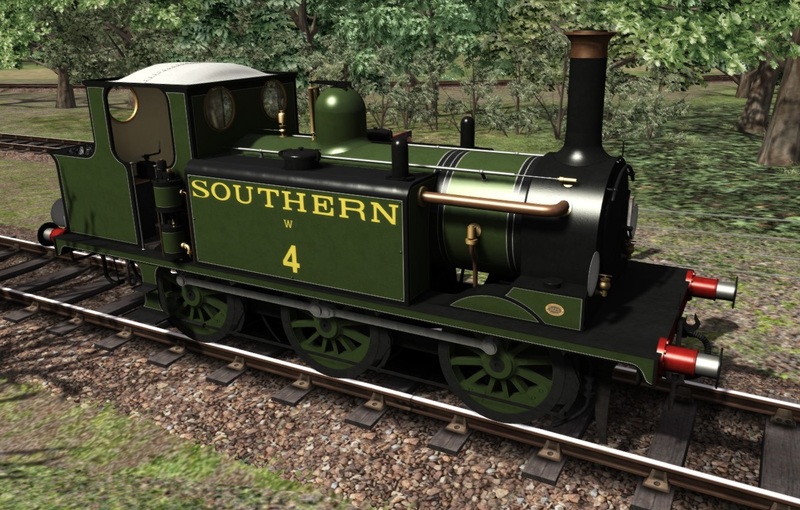 Am I right to think one of the other two are a black freight livery?